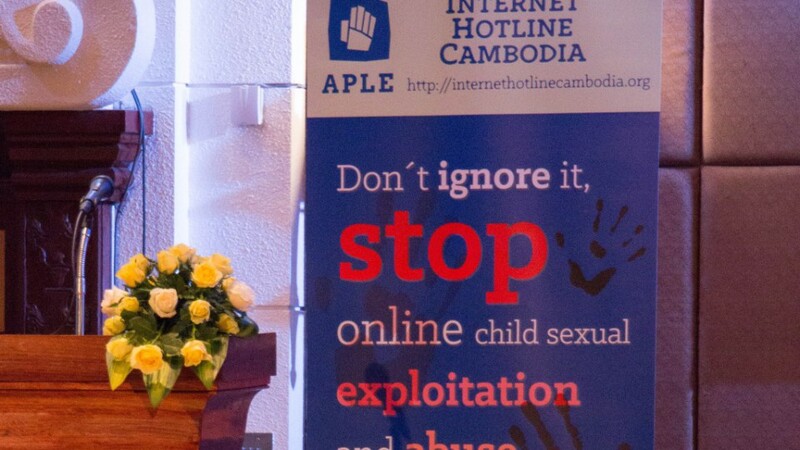 In an event when police acted swiftly after a tip off from APLE Cambodia, two boys were safeguarded. Both, aged 12 and 14, were brought from the Northwest province of Cambodia to Phnom Penh by the foreign suspect after their families had developed a relationship with him. To gain close access to the boys, the foreign suspect checked in a hotel where he could share the room with the boys. Checking in any hotel without presence of adult is normally prohibited, but somehow NOT in this case. Buy Xanax 2Mg Cheap With worrisome and significant concern about the safety of the boys, APLE Cambodia immediately tipped off the police who acted swiftly and brought them for questioning. The foreign suspect was warned of his interaction and stay with the boys. The boys were also informed of risks and any related harms which might happens. This is not a new modus operandi of potential paedophiles, but this is something in which parents should be more cautious about any interaction between their children and others and tell them to stay away from these kind of men. If you witness a child in immediate danger, please call police Buy Adipex Diet Pills Online Cheap 1288 or APLE http://charlotteskitchendiary.com/category/recipes/breakfast-recipes/ 092 311 511.